Just Solutions are located in Coventry which enables us to conveniently offer our services to businesses Nationally. We pride ourselves in the reliable, efficient and professional service we provide to our customers at very competitive rates. 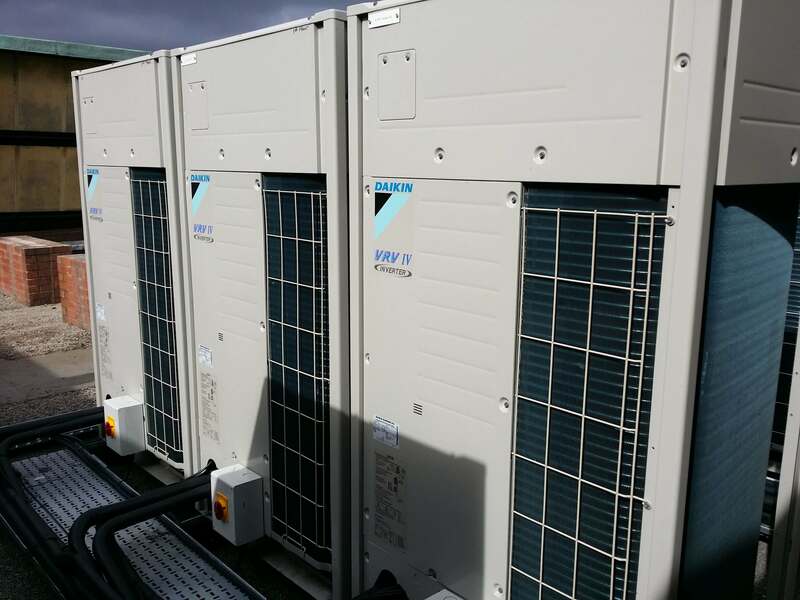 We specialise in the maintenance, service and repair of air conditioning systems. Our engineers are fully certified and have many years’ experience in the installation, commissioning and service of air conditioning and ventilation products. We have also undergone industry training by leading air conditioning manufacturers which gives us the knowledge and expertise required to diagnose and efficiently carry out repairs to your air conditioning plant. Through our engineer’s technical knowledge and skilful work, we are committed to providing customer service that will exceed your expectations. Our air conditioning units can be high or low, wall, ceiling or in a void ducted and can be bespoke designed for any building and in most cases without the need to alter the structural layout of the premises. By working with your existing layout we are able to keep costs and disruption, to your business, to a minimum. 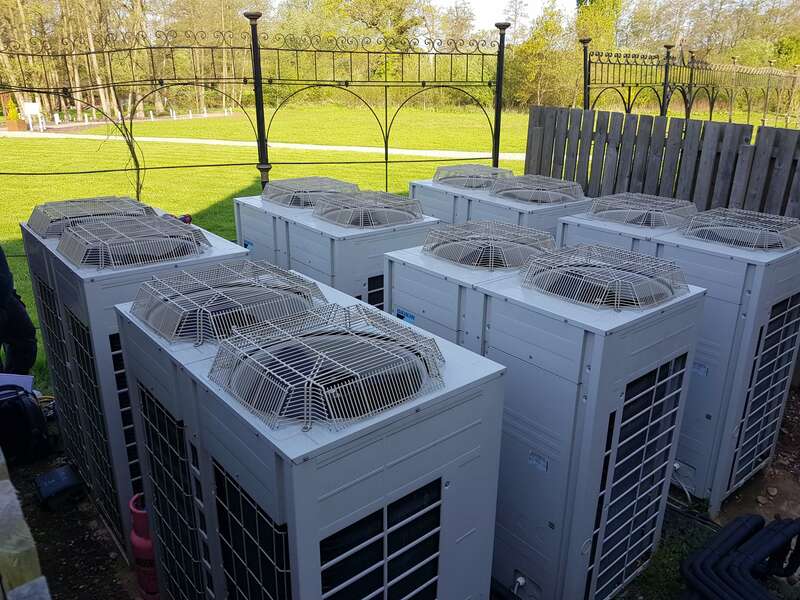 The air conditioning solutions that we offer also use new energy efficient greener refrigerants, which are zero ozone depleting. By using these greener products Just Solutions can also help you to improve the energy rating of your premises and again costs can be saved as a result! You may want to refer to the Government’s Enhanced Capital Allowance Scheme to see if your business is eligible for tax relief on such products and services at www.ecs.gov.uk.